The MR-1b “Aardvark” is the supercharged version of our MR-1 “Isosceles”. We’ve elongated the blade by 1/4, and we’ve serrated the base of the blade on this model to provide an excellent platform for a variety of cutting applications. We opted for a light ceramic bead blast finish over the frame and blade of the knife. For color accents, we chose Type-2 hard anodize black pivot washer and spine-spacer. The shape of this knife is truly extraordinary, but the genius of its design cannot be experienced until it’s actually held in your hand. 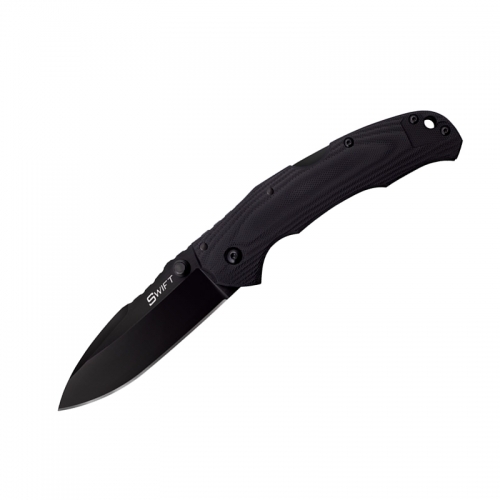 Overall Length 6.750″ Blade Length 2.750″ Blade Material AUS8 Black Blade Style Straight Edge Handle Material 420J2 Lock Style Frame Lock Carry System Pocket Clip Weight 3.5 oz. 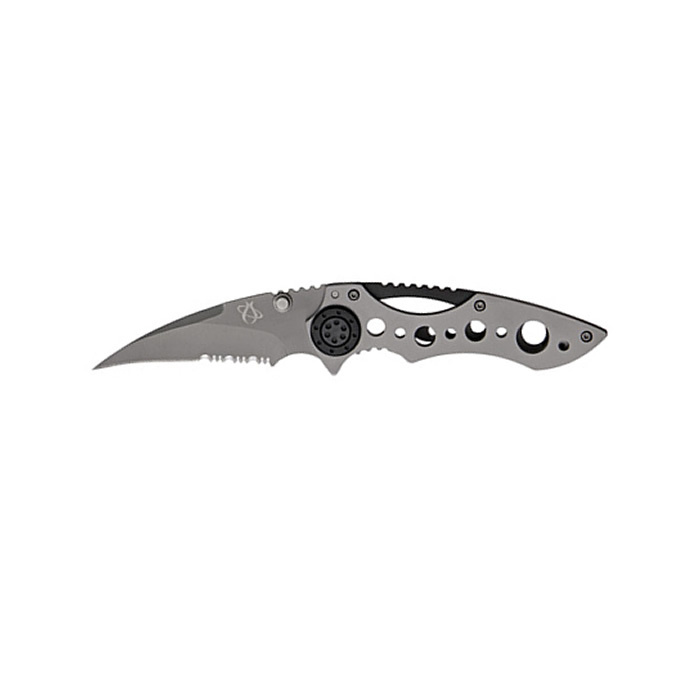 Special Features Serrated Blade Base, Bead Blasted Frame & Blade.